PCRS is delighted to endorse the Association of Respiratory Technology and Physiology (ARTP) spirometry course as appropriate for health professionals, having reviewed it and provided extensive input. The primarily online course, endorsed by PCRS, is administered by the Institute of Clinical Science and Technology (ICST) on behalf of ARTP. ICST also manage the certification process and the National Spirometry Register and thus offers a ‘one stop’ shop for spirometry registration. The online course is supported by a half day practical skills workshop for the Full and Foundation levels run by ARTP accredited trainer/assessors. Joining the National Register is not mandatory. 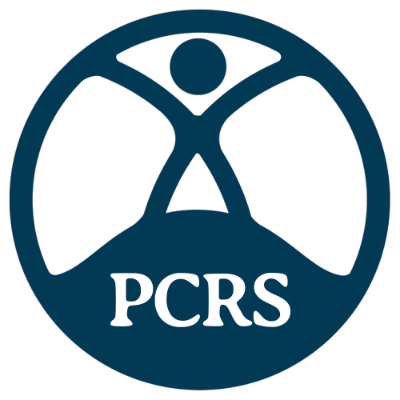 However PCRS believes having a national certification programme and register will raise the quality of diagnosis of respiratory disease because it will ensure that all practitioners involved in spirometry have their skills assessed and are certified as competent. Health professionals such as GPs using interpreted spirometry along with other respiratory symptom investigations, such as CXR or blood tests, do not need to be certified but they will need to be assured that the spirometry report they read is created by somebody competent to do this. The Care Quality Commission (CQC) has indicated that they will check on the quality of spirometry by looking at whether practices are providing correct diagnosis through access to quality assured spirometry in line with the standards document. This could be an in-house service or other models that are being developed. They will take into account whether those performing and interpreting spirometry are on the National Register in assessing the quality of the service. PCRS Chair Noel Baxter says: “The PCRS has worked with ICST and ARTP to ensure that this course is relevant to those working in general practice and community settings and that the assessment of candidates takes into account the primary care environment in which they are practising. “It is as important to know that someone performing or interpreting spirometry is competent in the same way that we trust that someone interpreting an X-ray or analysing a full blood count is competent. As a GP I want to know that I have the right results when deciding on diagnosis and treatment. The spirometry section of the PCRS website provides more information on the training, assessment and certification processes for spirometry and includes a range of PCRS supported resources to support individuals wanting to learn more about how to perform and interpret spirometry.